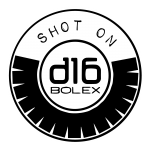 What started as a plan to shoot some motion pictures for local wedding and lifestyle photographer Maddie Deuter turned into a sweet summer aside with the D16 Digital Bolex. 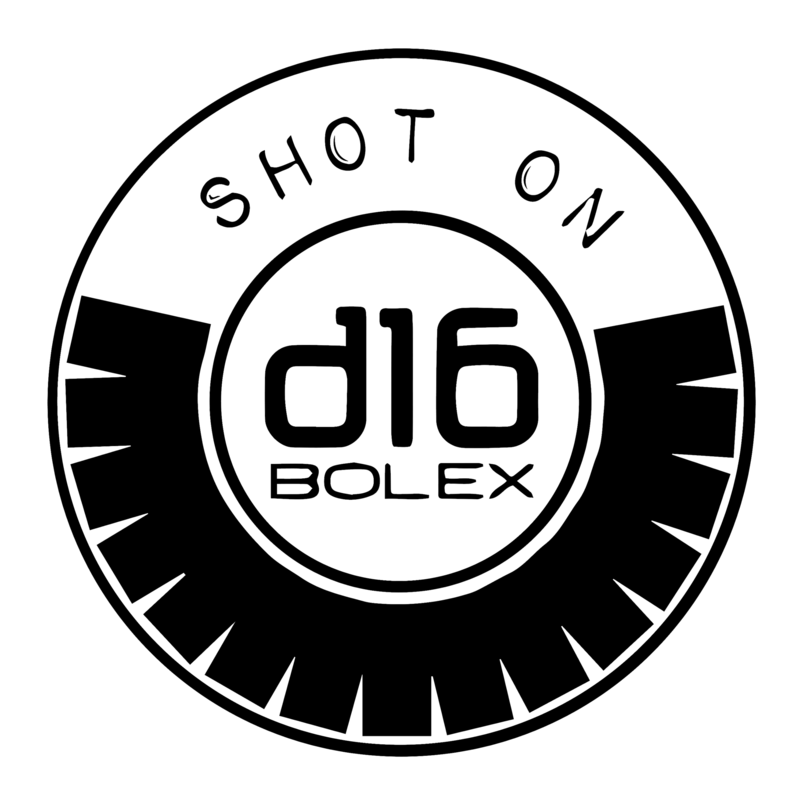 When I invested in the Kickstarter campaign behind Digital Bolex, it was a choice influenced by the feel and tone of the images the camera delivered, but it was really the pathos behind its creation that inspired me: The Digital Bolex was created to give filmmakers the ability to wield cameras that produced organic, high-quality motion picture images in a way that the original 16mm Bolexes had for filmmakers a generation before. In a world where home movies exist only in iPhones and Instagrams, I wanted my incidental, straight-from-the-hip home movies to have the same beauty as traditional cinematic film. Having cut teeth and spliced 16mm film in college and revering my family’s 16mm home movies, the Digital Bolex remains a camera I’d reach for over any DSLR in a setting among family and friends. While I envy what other D16 users have conjured in their own home movie-esque return-to-form, an evening with Maddie and later on her clients Brit and Andy provided the opportunity to fulfill more gorgeous, picture-making potential. What I love most about the D16 is that it manages to consistently capture not only pretty pictures, but the feelings and experiences behind creating them. When so much of narrative and commercial filmmaking is about using a dozen different elements to convince a viewer to feel something, it’s refreshing that something stripped down and simple can do it almost effortlessly. With a quick polish applied to a pair of Ray Bans and the flick of a cigar lighter, we were off and what you see is exactly how it was one summer evening a few weeks ago. Though we didn’t roll sound for either piece, Maddie had Lana Del Rey playing the moment we stepped into her Jeep. As you’ll see in the edit, we couldn’t unhear it. Help us wish Brit and Andy well in their upcoming wedding, look up Maddie for your lifestyle photography fix, and enjoy these brief asides with the D16 and its co-conspirators. An upstart creative resource providing narrative and commercial film, video, photography production, marketing, and consulting for innovative efforts and projects. Heart buried in Northeast Indiana.